As the weekend approaches, it’s important to have a list of Oreo-approved things at the ready to say you’re going to do. It’s not that saying: “What am I up to this weekend? Oh, not much” sounds like you’re saying “I’m going to attend an NBA match while smoking some weed.” It’s just that not having specific plans leaves room for people to speculate about what you might be doing. And an Oreo can leave no room for speculation. Because you know what speculation does. 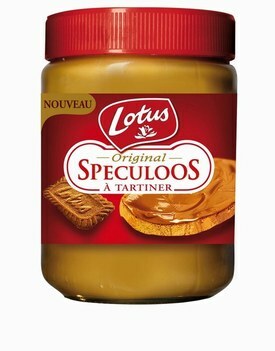 It makes you and your friend Lation eat Speculoos. But what do you do if you really don’t have any plans? After all, a Show Jumping Grand Prix or corset-making class doesn’t just come along every weekend. How do you account for your whereabouts when you’re not sure about where you’ll be? We’ve made it easier for you. Just take one word from Column A, combine it with one word from Column B and voila! Instant Oreo plans! And if people ask you to prove it by taking picture, just say that photography wasn’t allowed….and you had to take an oath. In blood. People will stop asking you questions when you bring up the blood. So…What are you doing this weekend? Wait… Game of Thrones is for Oreo’s? We may need to change that. There are too many real black people who watch that show. We might be ok with House of Lies though. Steampunk? That’s too white even for an Irishman like me!